Nothing quite compares to the magic of leaves turning in the fall, the crispness of the air when it’s about to snow, the first shoots of green coming up in the spring, and those long, hot nights spent gazing at stars in the summer. 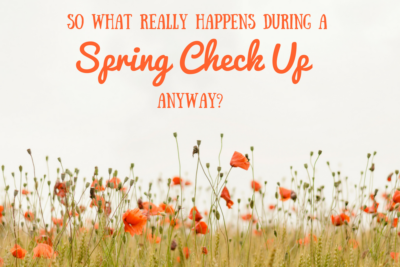 However, living in a region like Raleigh NC that delivers seasonal weather means you have to rely heavily on your HVAC system. Over time, you may start to notice the efficiency of your system waning when you run the air conditioning or the heat, making it difficult to maintain a set temperature in your home and resulting in ever-increasing utility bills. What can you do? There are several steps you might take to improve the efficiency of your HVAC system. The number one, best way to ensure ongoing efficiency is to set regular appointments for maintenance. Your heating, ventilation, and air conditioning (HVAC) system can become fouled with dust, dander, dirt, and debris over time, impeding air flow and clogging machinery. Components can become dirty or damaged. 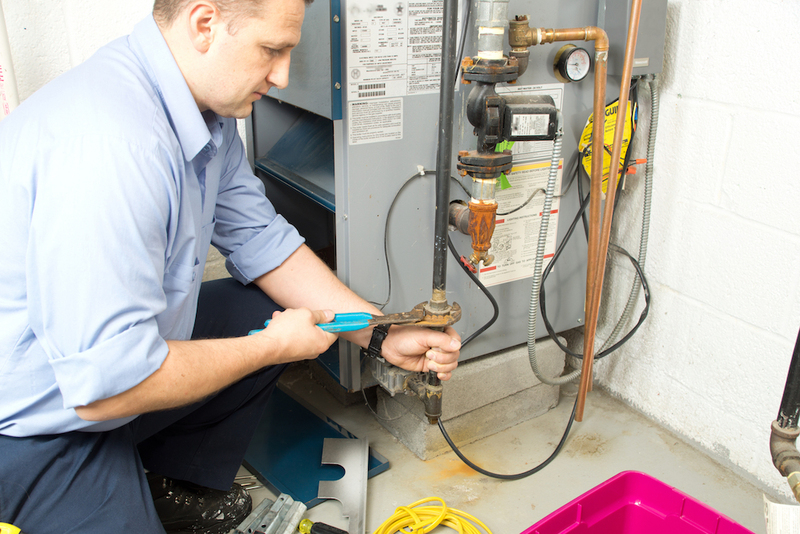 A trained technician should clean, inspect, and repair your system at least annually. This will ensure that your HVAC system stays in top form, that small repairs help you to avoid major fixes, and that your system continues to function at peak performance levels. If you’re fairly handy around the house and your system tends to get fouled pretty quickly (a common occurrence for households with pets that shed a lot, for example), you might want to clean or change air filters in your HVAC system between scheduled visits from your technician. This can help to prevent fouling of machinery and vents, which are much more difficult to clean and repair. If you don’t yet have a programmable thermostat, now is a great time to upgrade. If you do have one, take advantage of programming features that help you to improve performance and save on utility bills. The U.S. Department of Energy recommends setting your thermostat no higher than 68 degrees during the winter and no lower than 78 degrees during the summer. Further, by rolling the temperature back 2-4 degrees during the eight hours each day your family is out of the house for work and school, you could reduce related utilities by up to 10%. This simple programming could deliver instant savings. Most people don’t realize that houses are full of leaks. As structures settle and shift, and weather stripping and insulation deteriorate, air can begin leak out around windows, doors, vents, pipes, and seams throughout the house. This, in turn, leads to less efficient temperature regulation as inside air goes out and outside air comes in. A professional home energy auditor will inspect and test your home before delivering a report that tells you exactly where energy snafus are occurring. From there you can make repairs and upgrades to optimize your HVAC.